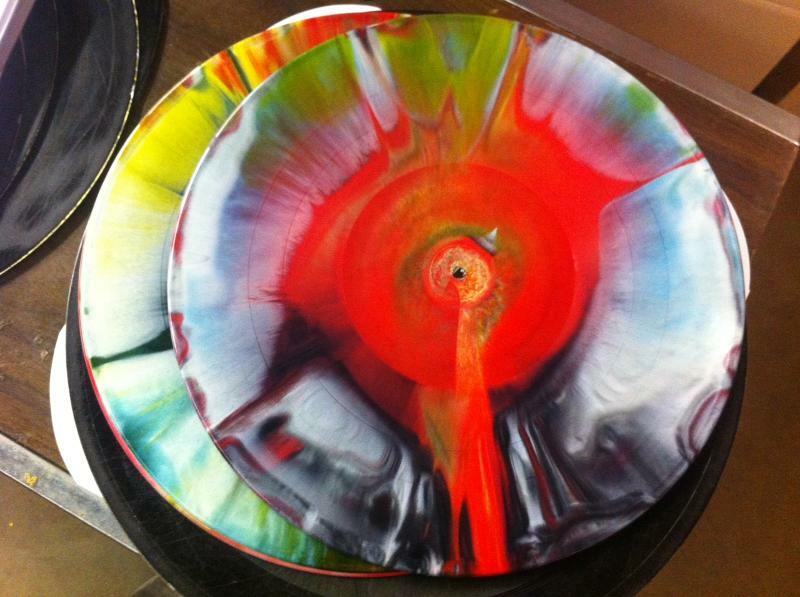 The Flaming Lips have officially announced their Record Store Day release. Long rumored that it would be a compilation of ‘tunes’ with guest musicians…and that is exactly what it is. The two disc set will feature the band along with Coldplay’s Chris Martin, Bon Iver, Edward Sharpe and the Magnetic Zeros, Nick Cave, My Morning Jacket’s Jim James, Yoko Ono, Erykah Badu, Biz Markie, Lighting Bolt, Neon Indian and Prefuse 73. The limited-edition album will be pressed on two high-quality, multi-color 12″ vinyl discs, housed in separate custom art jackets and poly bagged together. A press release states that no two discs will look exactly alike and cautions that this will be the only pressing. It looks to be a highly collectable release by a band I really like. Posted on March 20, 2012, in Random Thoughts and tagged flaming lips, record store day. Bookmark the permalink. Leave a comment.